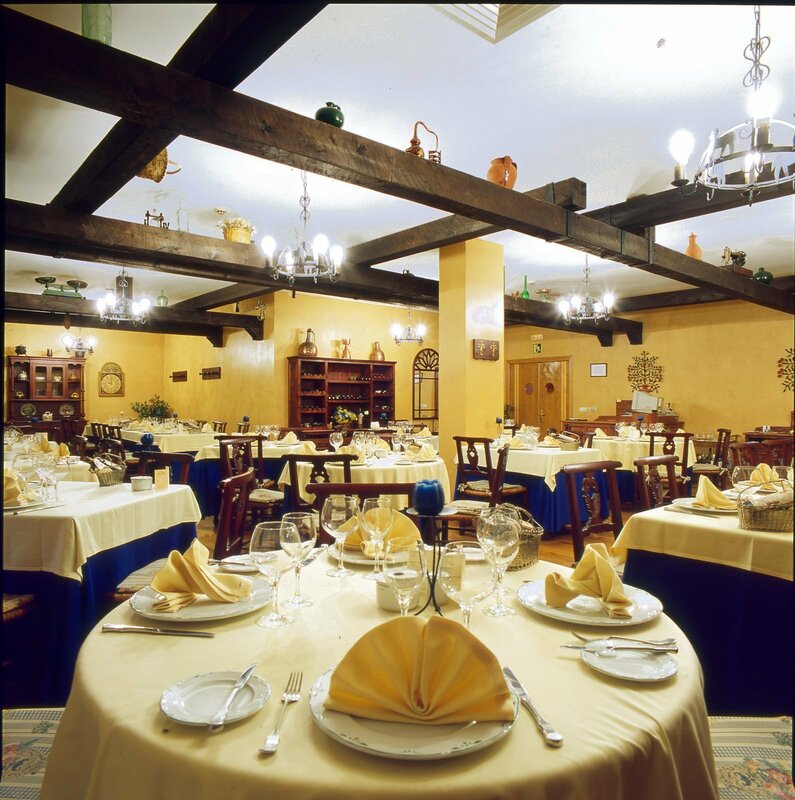 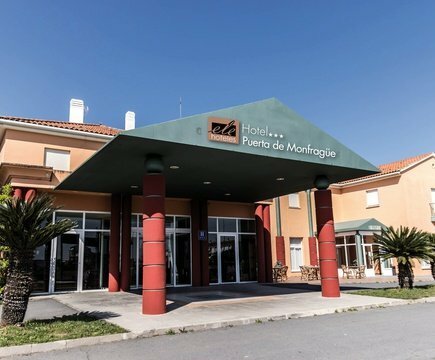 The ELE Puerta de Monfragüe Hotel is a charming hotel for events and holidays in Malpartida de Plasencia, ideal for you to discover one of the historic areas of Extremadura with all the commodities within your reach. 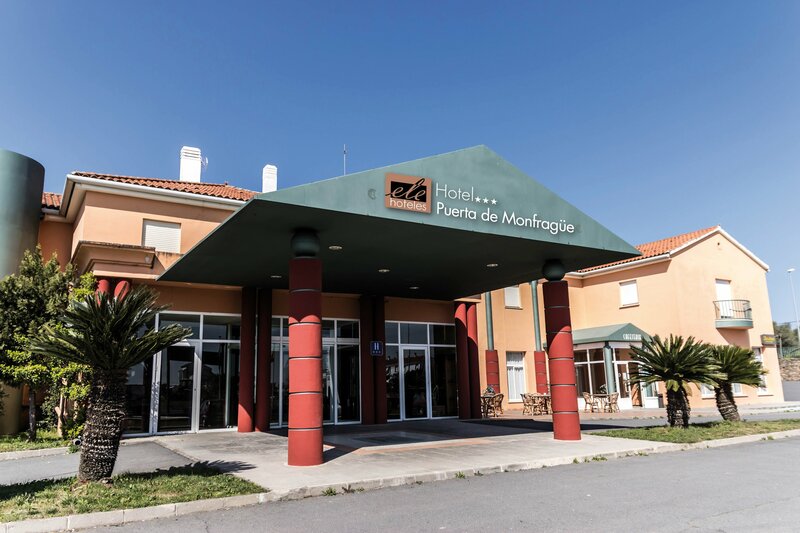 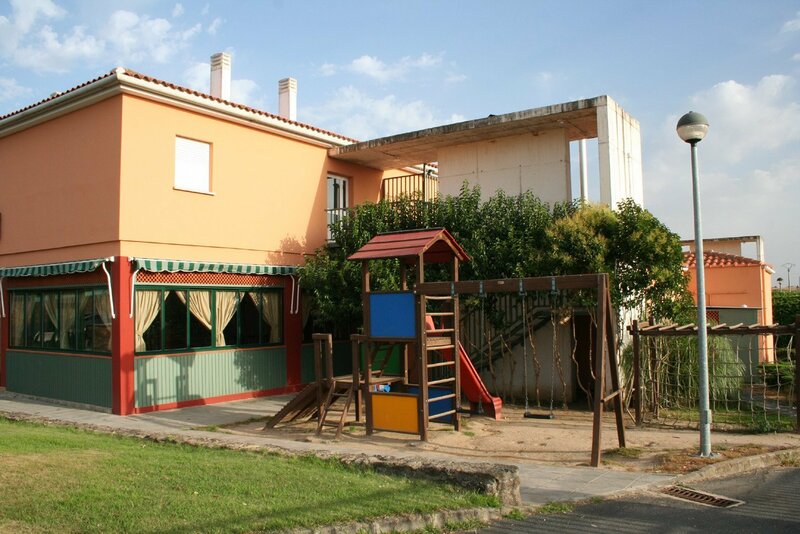 This hotel located within an hour drive to Caceres, in Malpartida de Plasencia, has been specially designed to hold all type of events: from weddings to business meetings and conferences, with services devised for business guests and families or couples. 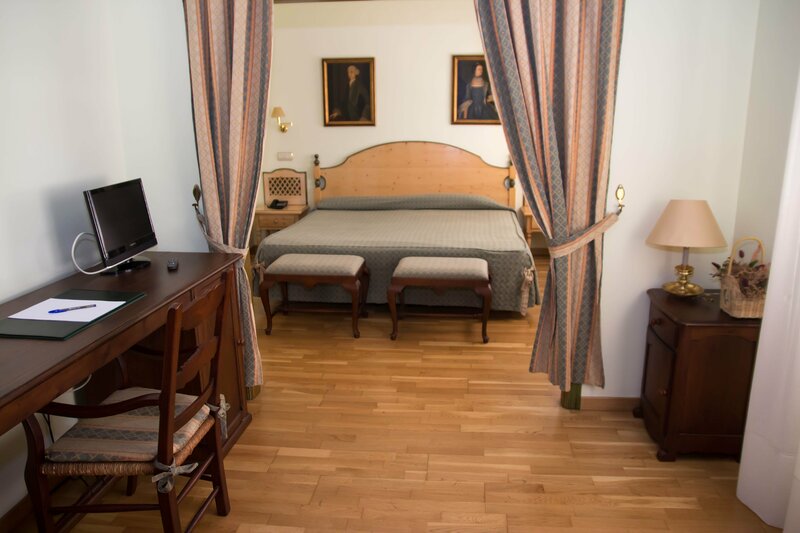 Stay in our boutique hotel close to Valle del Jerte, in Extremadura, and enjoy the maximum comfort and attention with the cheapest rate. 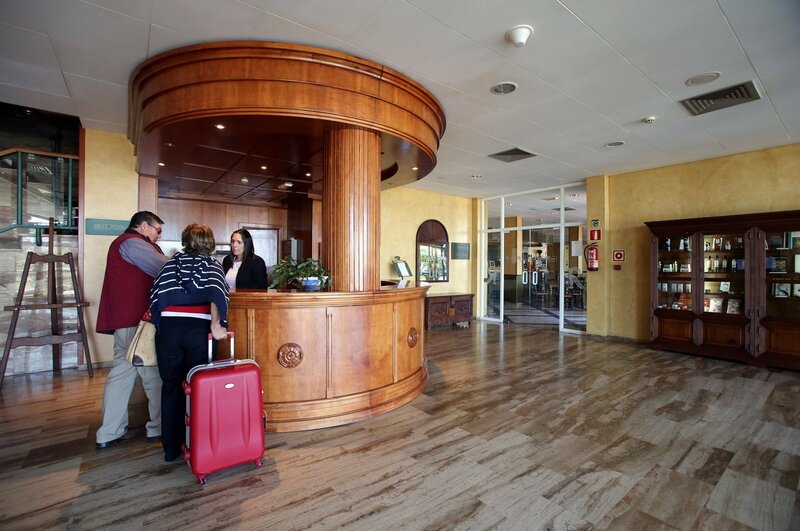 Exclusively here, on the official website of ELE Hotels: price, quality and services to your liking. 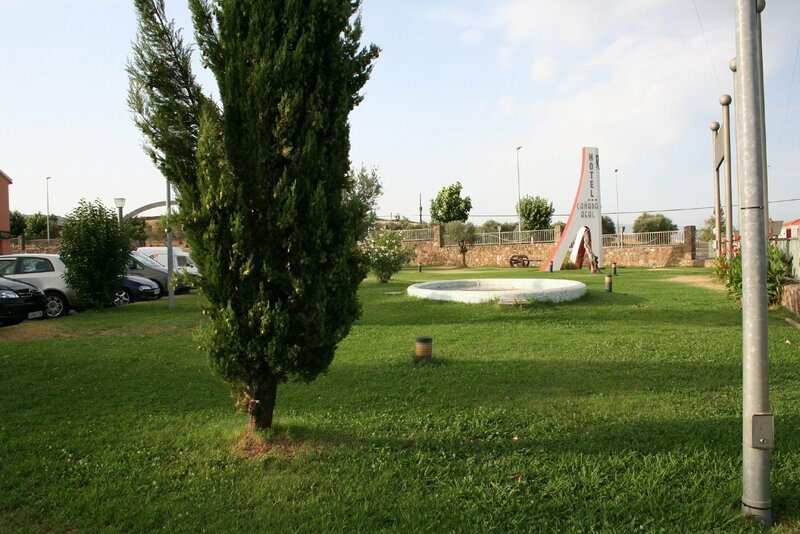 Grupo de amigos desde Puertollano, buen trato en todos los aspectos.